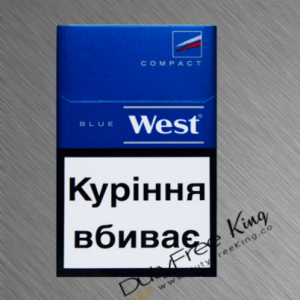 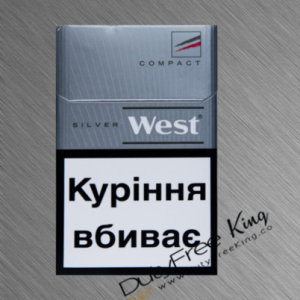 On the whole, you can comfortably order online at DutyFreeKing your original Rothmans Blue Cigarettes freshly purchased from Imperial Tobacco. 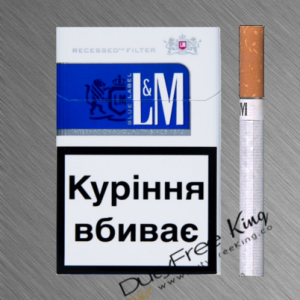 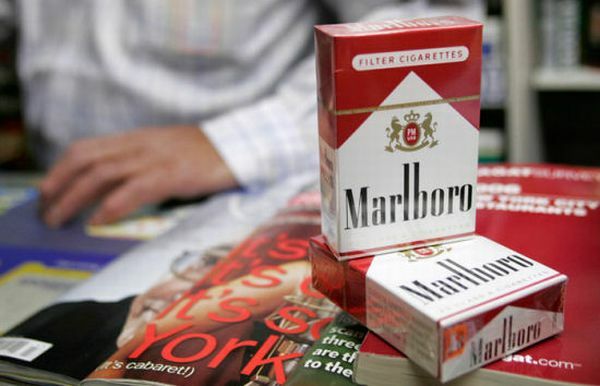 Enjoy the unique Rothmans Blue cigarette flavor Tax-Free delivered to your doorstep by DutyFreeKing the online cigarette store. 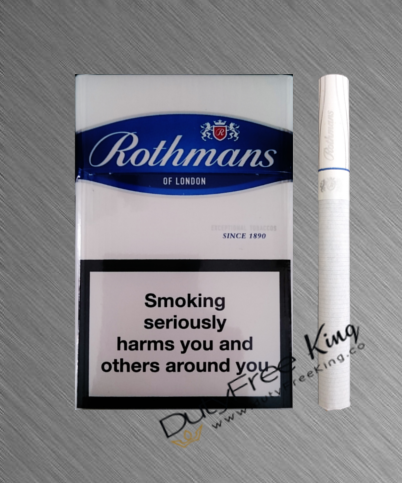 Select from many different types of Rothmans cigarettes.